Chris Ryan: You know, the Patriots probably shouldn’t have won against the Ravens. Matt Bonner: Yeah, and the American patriots shouldn’t have beaten the British in the American Revolution, but we did. Now there’s a professional football team called the Patriots, and they’re going to do the same thing. How’s that for a metaphor? Chris Ryan: It doesn’t work. The Americans had muskets and pitch forks and were a rag-tag army. Matt Bonner: If you told General John Stark that 230 years from now, there’s going to be a professional football named after your cause, the Patriots, and they’re going to take down the New York Giants in the Super Bowl the same way you’re taking down the British, would you believe him? Now that’s inspiration for you. For a complete version of "The NBA Life with Matt Bonner," check out tomorrow's edition of the New Hampshire Sunday News. "Let your consciense guide you." SO WHAT is going on in the outside world? 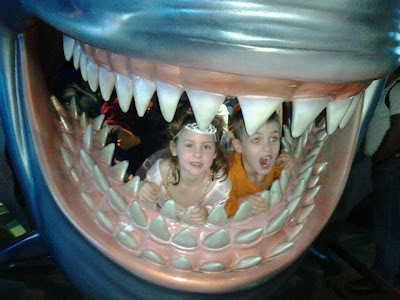 We've been embedded at Disney World, where dreams really do come true. (Pause while I order my Yu Darvish Blue Jays jersey.) Too soon? Anyway, since this blog is about baseball "and life," here are some "life" pics. 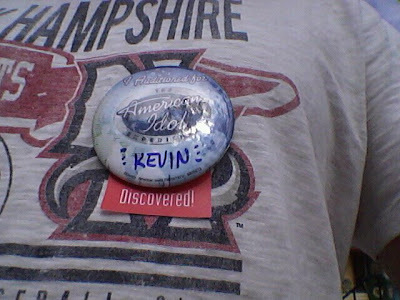 My audition at Hollywood Studios didn't go well. 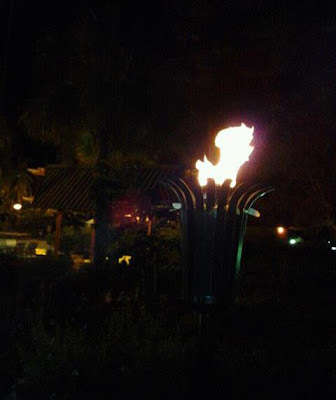 Loving the torches at Polynesian Resort, also a great location for travel by Monorail or boat. 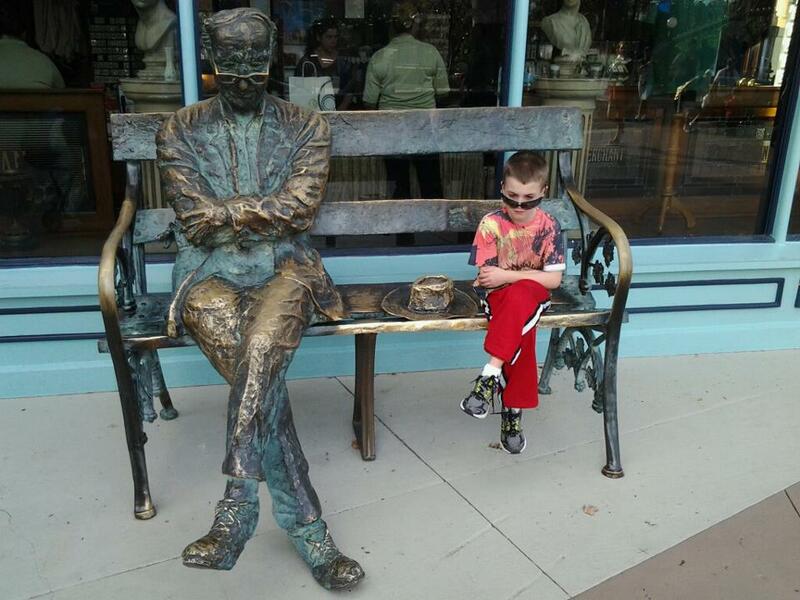 My son, aka "Edge," gets a laugh at Downtown Disney. T-Rex Restaurant was a great find at Downtown Disney. 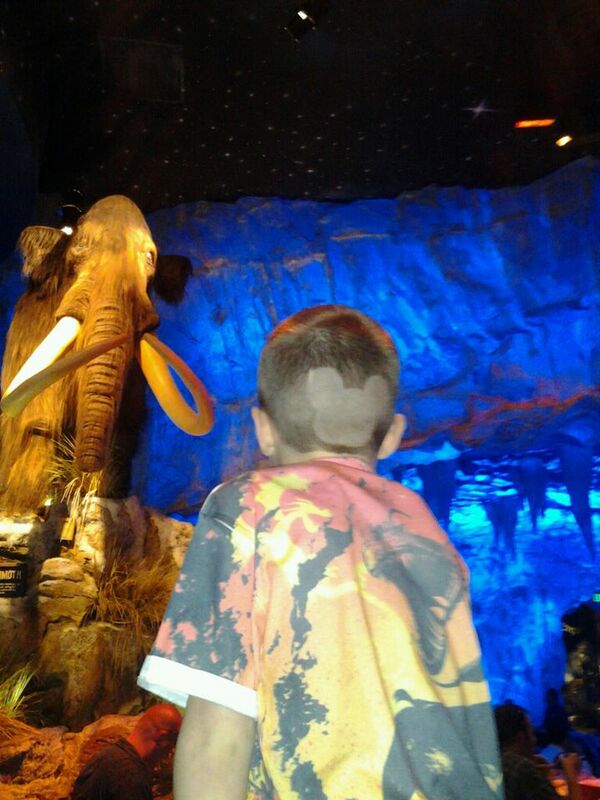 Oh, yeah, the hidden Mickey was sculpted by the barber at home. Did you get to go to Disney on your trip to Orlando? "No, but my wife and daughter went. I’m pretty much playing basketball all the time." We will ask you the same question we asked Dwight Howard last season. How many Disney princesses can you name? "Cinderella, Jasmine, Pocahontas, Aurora, Ariel, Snow White, Belle. Which one gets turned into a frog? Tiana. It’s impressive that you knew Sleeping Beauty’s real name is Aurora, but you forgot Mulan. Everyone forgets Mulan, but she is tough as nails. "Ah, yes. Hey, I just remembered one more: Rapunzel." 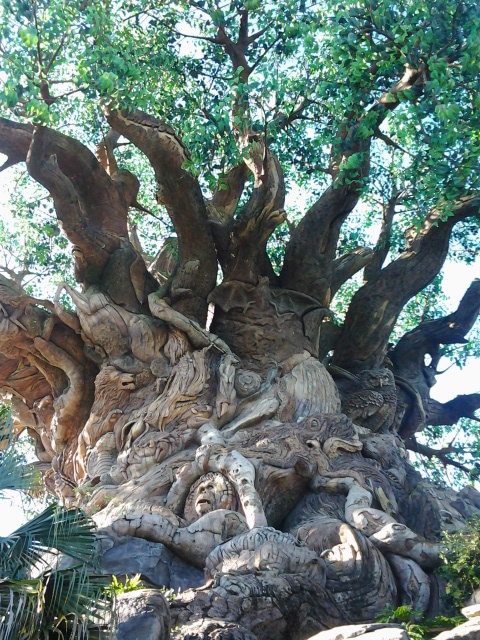 Greetings from Animal Kingdom and the Tree of Life!